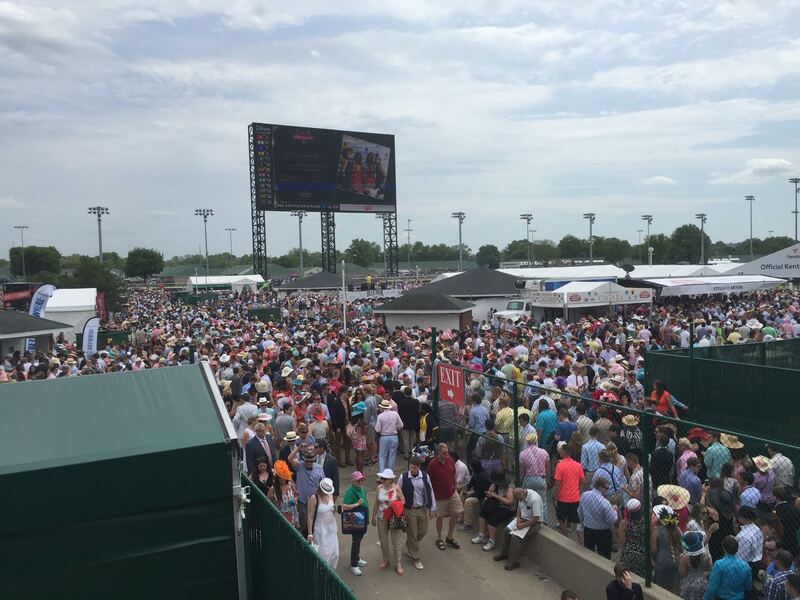 Looks like this was quite an experience! 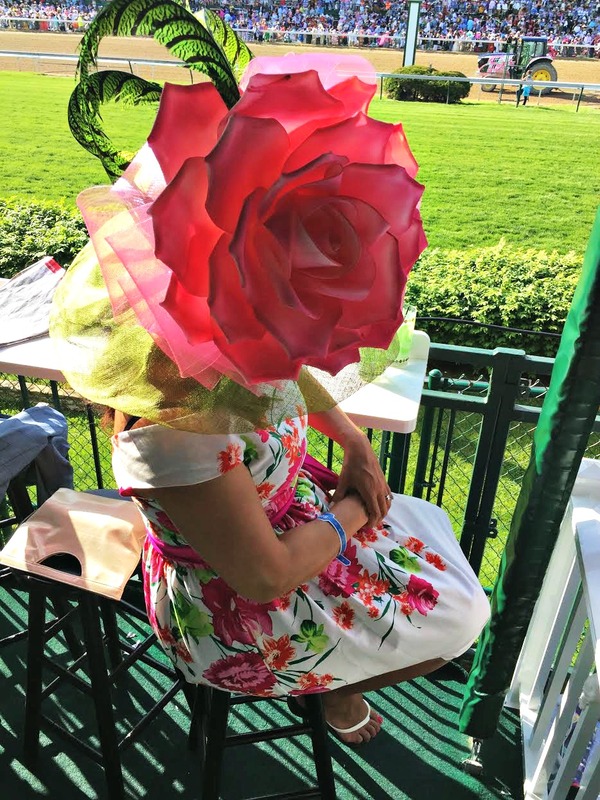 I always love seeing the hats people wear to the derby. What a fabulous looking event! I even saw a favorite chef I follow along with! How fun! 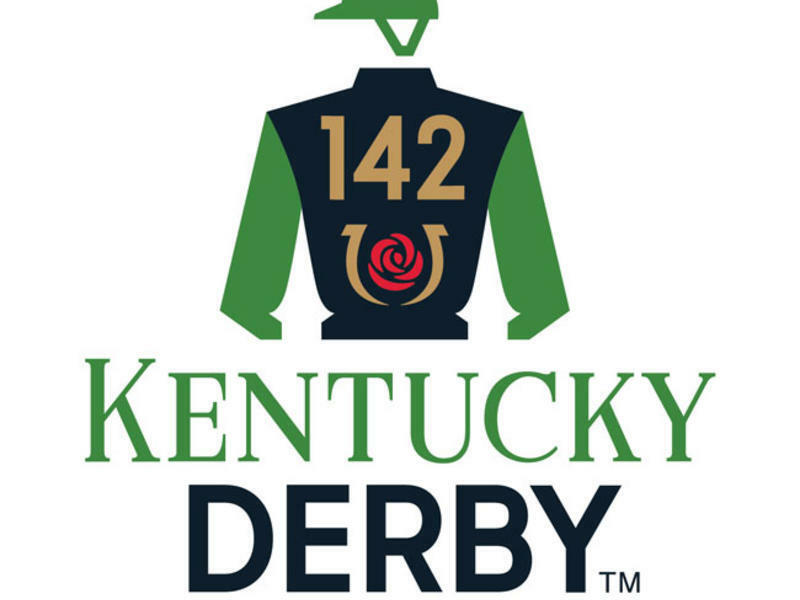 I’ve always wanted to go to the Derby! It looks like an amazing time. 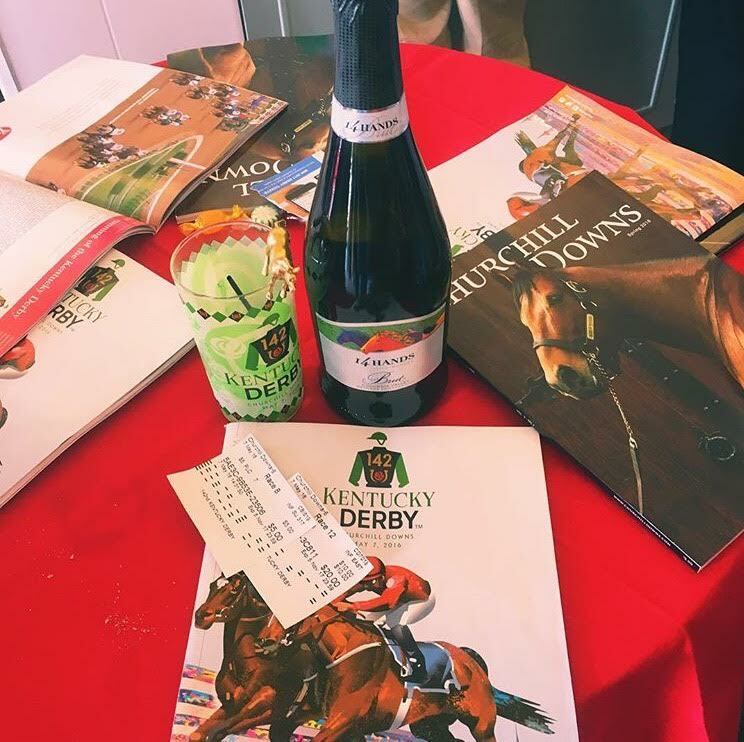 Such an amazing event, I’ve only been to a few horse races and it’s so much fun! 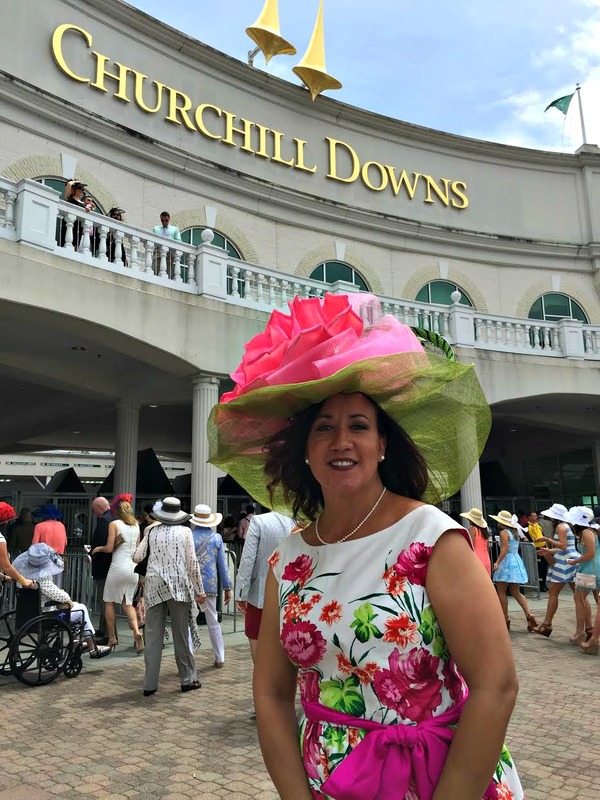 Beautiful hat and dress very suited for the Kentucky Derby! 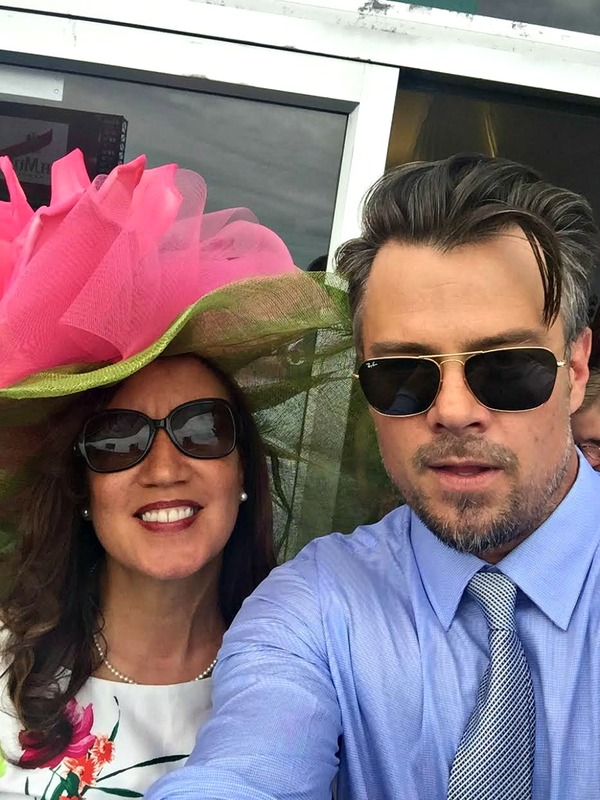 It wsounds like you had a fun day and wow Josh Duhamel is so HOT! Sounds like it was such a good time! How cool to meet Josh duhammel as well! You’re hat was amazing! How exciting! 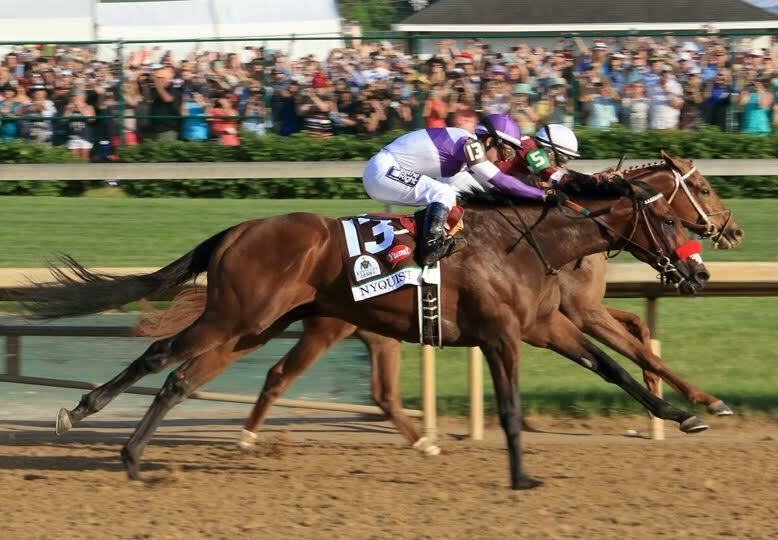 I’d love to attend the Kentucky Derby once. Your hat is spectacular!